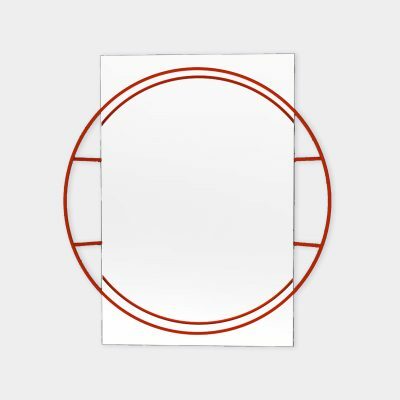 The Untitled Story Pocket organiser shelf will be perfect to keep things neat and tidy in one place. 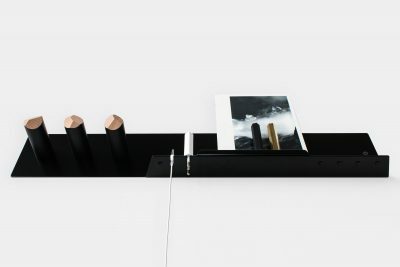 It is a perfect shelf and pocket organiser for a hallway, a kid bedroom or that extra organising solution that can be needed in a house. 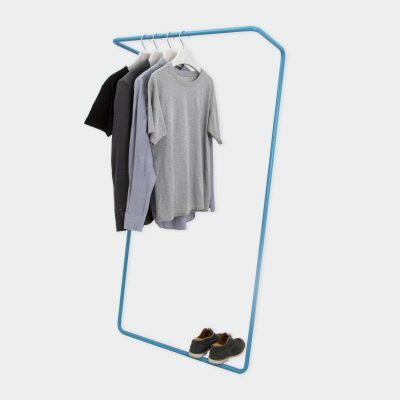 The pocket organiser shelf is a great complement to our clothes rail. 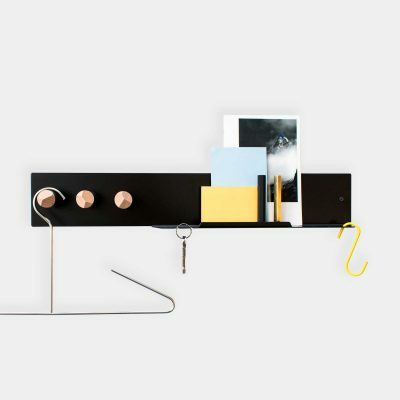 This Pocket organiser shelf is perfect storage solution to organise all the daily objects. 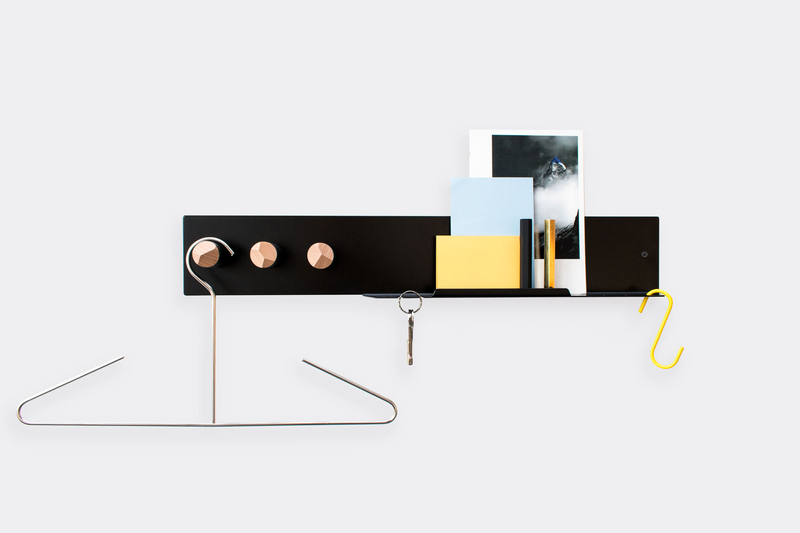 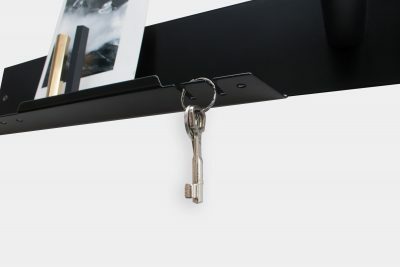 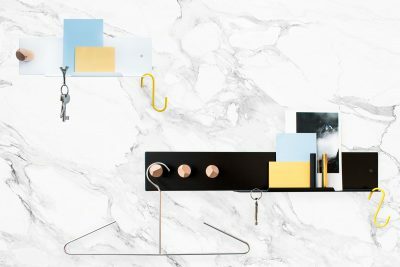 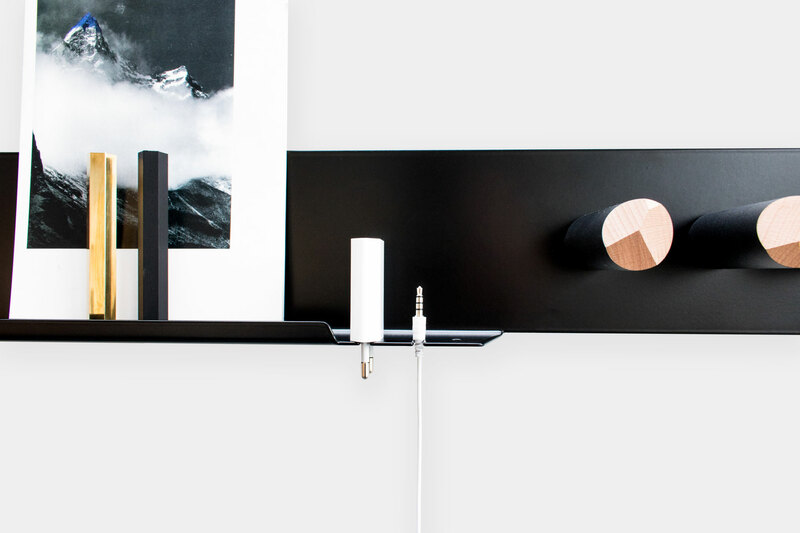 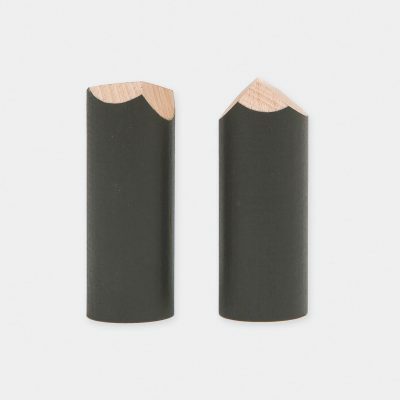 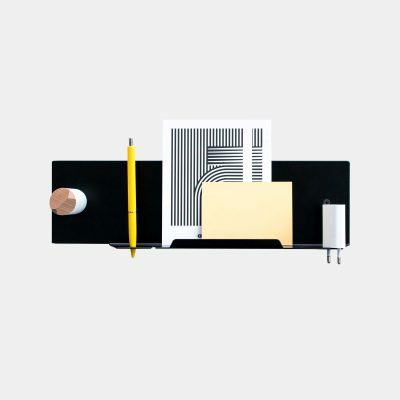 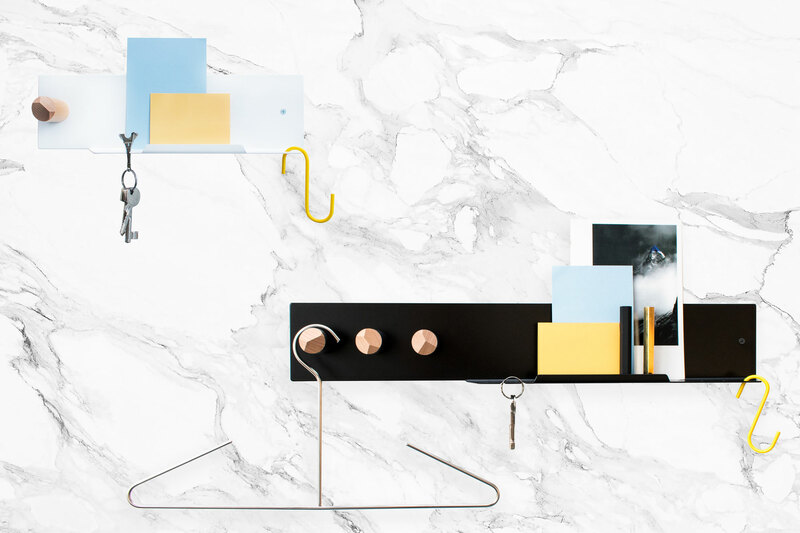 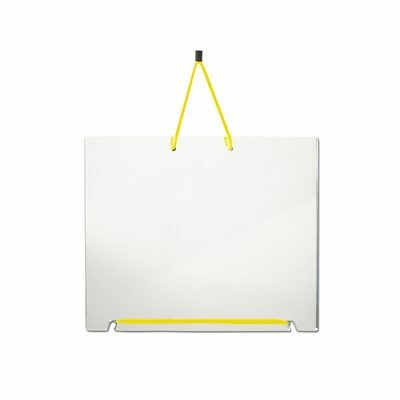 The Pocket organiser shelf is made of a metal plate lacquered in a satin black or white. 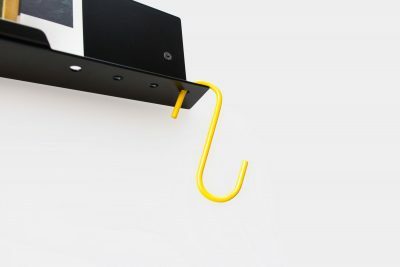 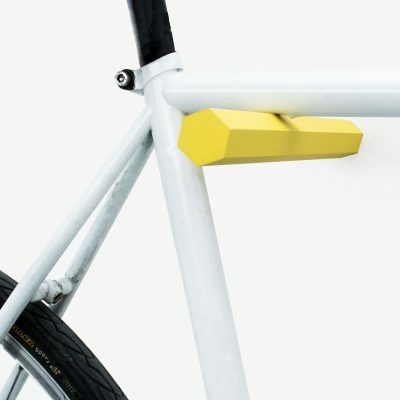 In addition t comes with 3 Hooks, which are 8cm long and ø3cm, ensuring that thing don’t fall off.